It may be cliche, but Venice is truly one of the most romantic and beautiful places in the world. Everything seems completely surreal–the architecture, the cuisine–even the sounds seem to belong in a movie. The cinematic experiences make it the perfect honeymoon destination. And it made for some pretty great pictures! 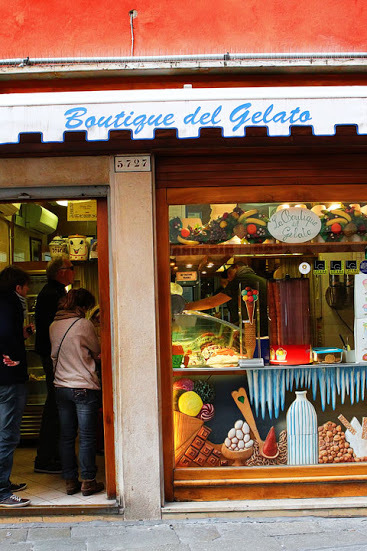 Places to stay are plentiful, but everyone can always use a gelato recommendation, right? Boutique del Gelato is central to the usual tourist destinations and is the perfect end to a warm summer night!